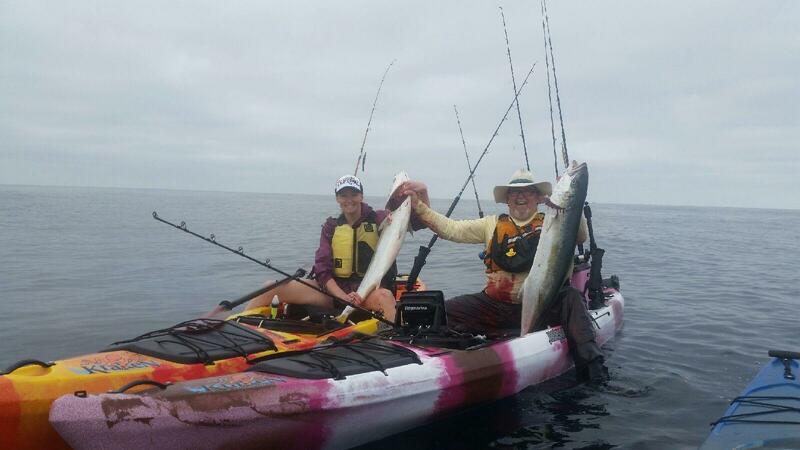 I got out on the water in La Jolla with my daughter Kirstin last week looking for Yellowtail. We both hooked up at the same time so I didn’t get a lot of the action on video but I did get a cool underwater shot and the landing of her fish. This was her first yellow so I was super stoked for her. These were decent sized yellows and she really put the hammer to it. We launched in the morning at 7:00 am and were off the water by 9:30 not a bad morning at all. Not the best video but a great memory for sure.